With two great locations in Cary and Apex, Brew N Que is our new favorite restaurant! 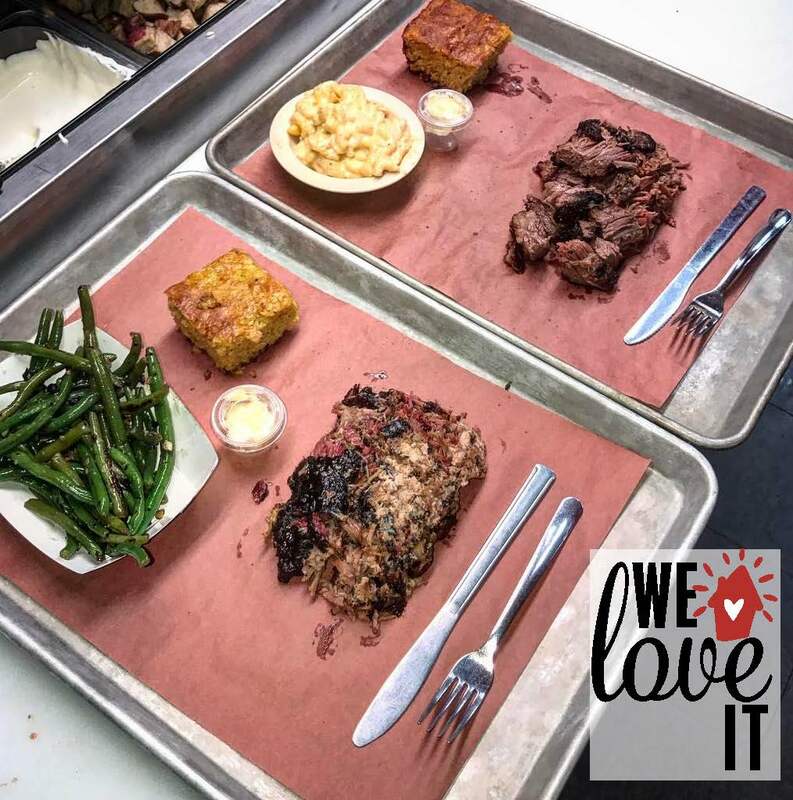 This place is all about keeping it local... with locally sourced (absolutely delicious), farm to table BBQ, homemade (mouthwatering) sides, and a huge selection of local craft beers, they represent The Triangle well! So whether you're heading to Brew N Que for lunch or dinner, be sure to order an extra side of smoked potato salad, you will thank us!